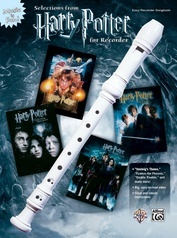 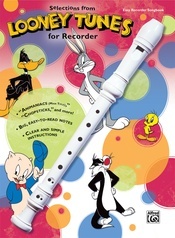 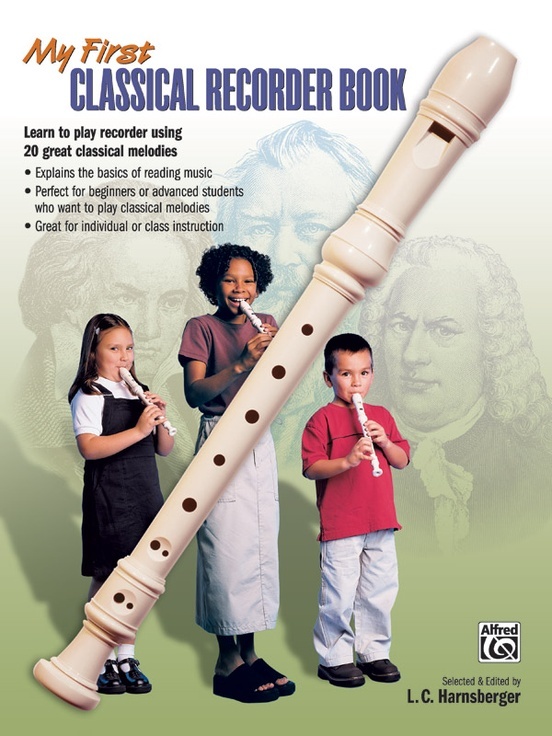 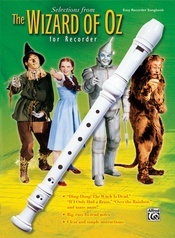 Learn the basics of recorder while playing the world's most-loved classical melodies. 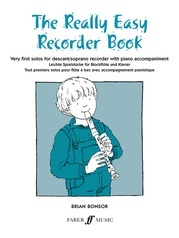 New notes and important concepts such as rhythm, ties and dynamics are gradually introduced, and attractive illustrations make learning fun. 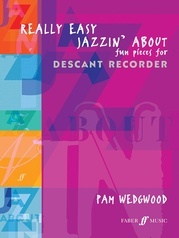 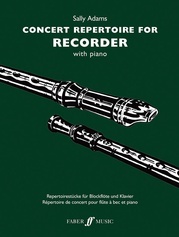 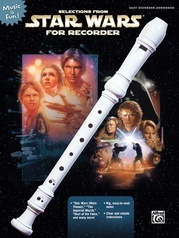 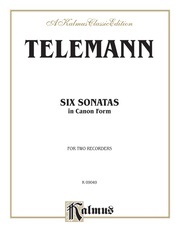 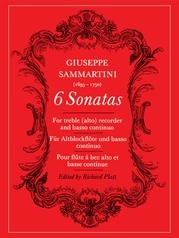 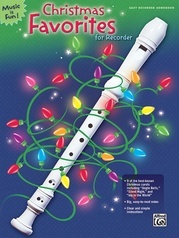 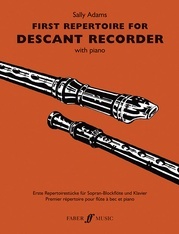 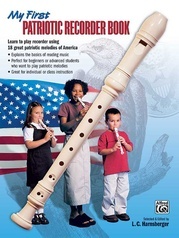 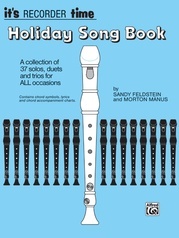 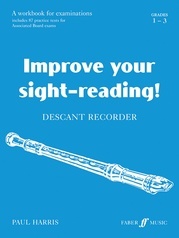 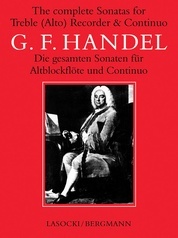 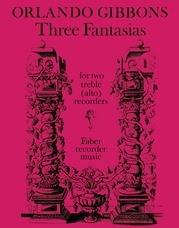 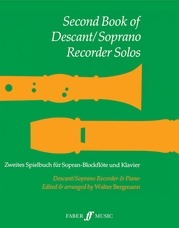 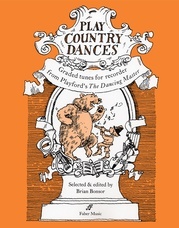 With a unique and easy-to-use approach that unites the experience of classical music with that of learning a musical instrument, this book is perfect for anyone new to the recorder as well as those just looking for easy-to-play classical melodies.